The health and fitness industry is growing rapidly and the expansion has been multi-directional. The array of services on offer to the public are comprehensive and the training programs that are available for fitness professionals are vast. Of late, the industry is hearing the word “coach” a lot more and specifically “wellness coach”. So, what is wellness coaching and how can it add to the success of the new “wellness” industry? The key points of wellness coaching are outlined below. How is Wellness Coaching Different? Why do we need something new in the fitness industry? The dictionary definition suggests that “wellness” and “wellbeing” refer to “optimal physical and mental health”. Wellness coaching is a method of delivery. A partnership with a client that helps them create a vision of where they would like to be and an action plan that will get them there. Coaching would usually take place over a 12-week block. Either be face to face by phone, or over Skype. A wellness coach will look to establish what a wellness goal is and then set clients on the right path. A coach will focus on identifying motivators and weaknesses to help create a wellness plan. They will then support clients over the recommended period. How Does Coaching Differ From other Training and why Does it Work? Wellness coaching is a powerful relationship between a client and a coach. Rather than a coach telling a client what to do to make improvements in life, a coach will seek to work with a client to help them find the path that works for them. A wellness coach will create a unique plan to tackle lifestyle change and those goals specifically laid out by a client. Other methods of lifestyle change and improvement will see a client take instruction and follow a plan laid out for them by a professional. Yes, a client will have goals they want to hit, but rather than give a series of instructions to follow, a wellness coach offers guidance and support and helps the client identify their own path to lifestyle change. Responsibility is given to the client instead of the trainer taking it on as the “expert with the answers”. When we say, “I’m the expert” what we are really saying is “We’re in control”. People want to be self-determining. In the long run, you will see greater positive changes in clients if they are the ones driving the changes. Your roll is to guide and help show clients the way and be there to support those changes. Surely, we have all the answers and all the methods already? Far from it! Statistics show that people need help in increasing healthy behaviours. Club membership statistic show that the drop out rate is still excessively high for example. Individuals are still unable to manage stress, find motivation or make long lasting lifestyle changes. here is much to be proud of in the fitness industry. However, we are failing to help most people we train in a lasting way. A wellness coach is there to provide guidance and to help make long lasting lifestyle changes. Changes that take time to implement but become part of the daily routine and last a lifetime. As a wellness coach you will be working with individuals with significant changes they want to make in one or more areas of their lives, those in need of an overhaul in; diet and nutrition, those looking to begin to make exercise a routine part of the day, rather than have it be an afterthought, individuals who’s stress coping mechanisms aren’t working, but don’t have any idea what to do about it. These are the types of people who could benefit from working with a wellness coach and exactly the type of people you will be helping by taking the TRAIN Wellness Coaching course. Fiona Cosgrove holds Masters degrees in Exercise Science and in Counselling, and is a National Board Certified Health and Wellness Coach.She has established and run several highly successful health clubs in Asia and Australia. She has lectured at University level for 15 years, trained over 1000 fitness professionals in wellness coaching skills and regularly presents at national and international conferences. 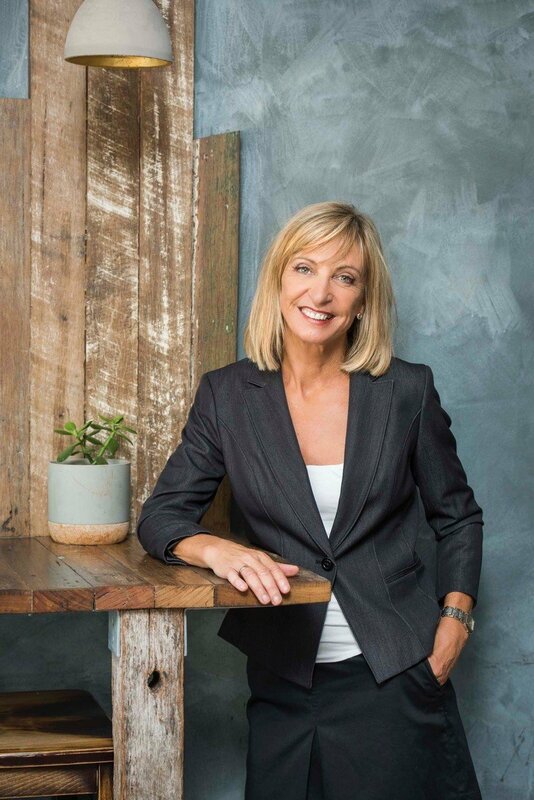 As the founder and principal of Wellness Coaching Australia, since 2007, Fiona has runs coach and mentor training across several industries and has trained over 300 fitness professionals in the theory of wellness coaching and practical skill development. You are here: Home > Blog > What is Wellness Coaching?